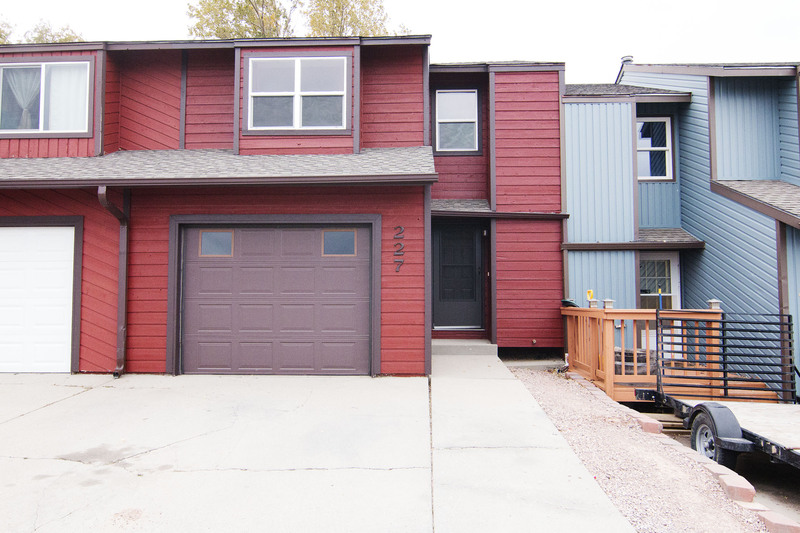 Come take a look at a nicely maintained townhome that’s searching for a new family! In an area close to schools, parks and just minutes from all the major shopping and restaurants in town, 227 Westhills Loop in Gillette, WY is great option if you’re house hunting. Located in Westover, this 3 level townhome was built in 1982 and so lovingly maintained that it doesn’t look its age. 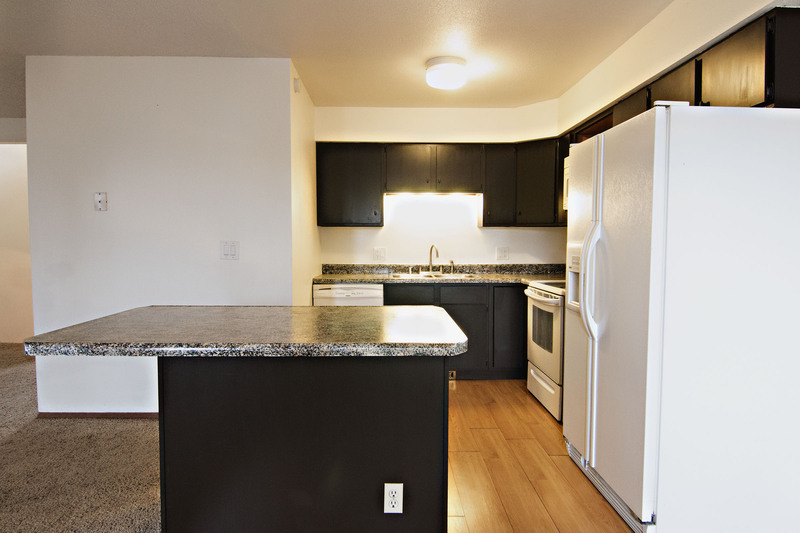 The townhome sits at a fully finished 1313 sqft featuring 3 bedrooms and 2.5 bathrooms. 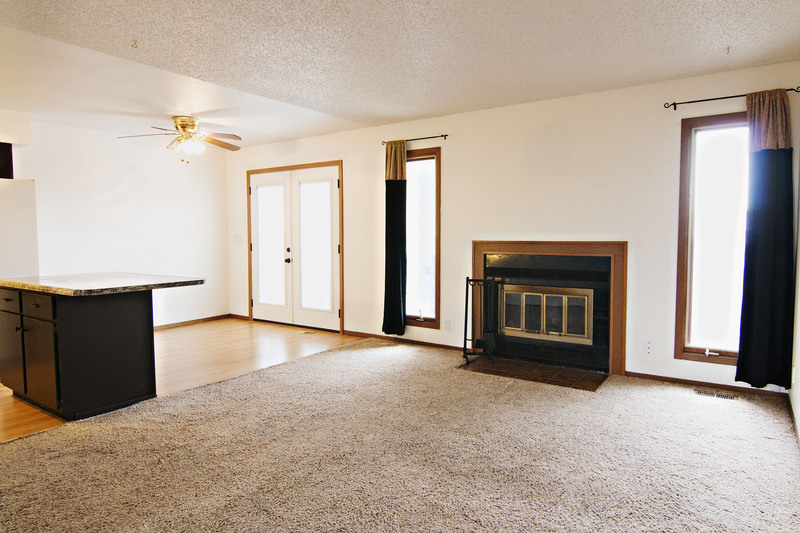 The main level boasts a nice open concept living room, dining area and kitchen. You’ll find a fireplace for an extra bit of coziness and access to the backyard from the dining area. 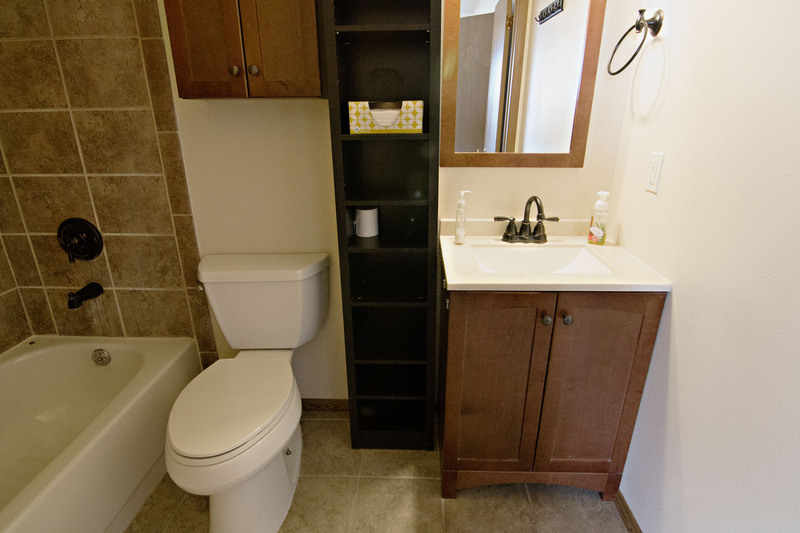 You’ll find a half bath on this level for convenience. The master bedrooms gets added privacy as the only room on the upper level; it has an updated on-suite bathroom. 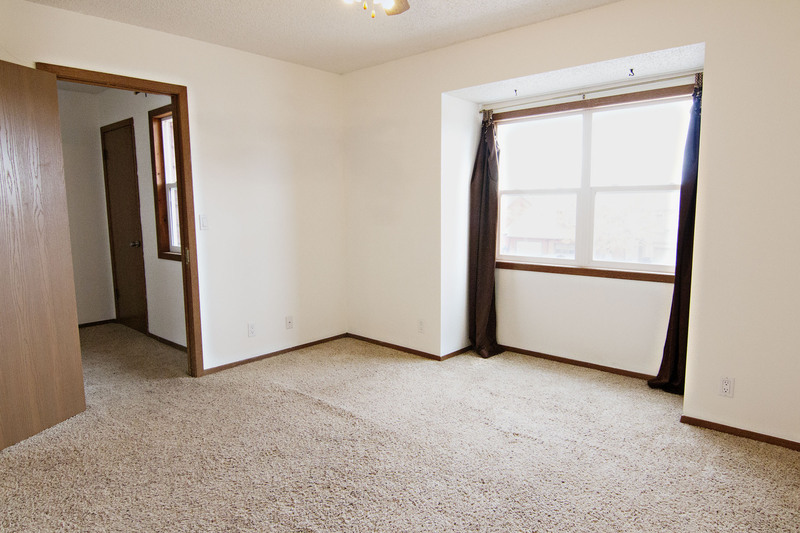 The other two bedrooms can be found on the lower level of the home, as well as the additional full bathroom and laundry room. 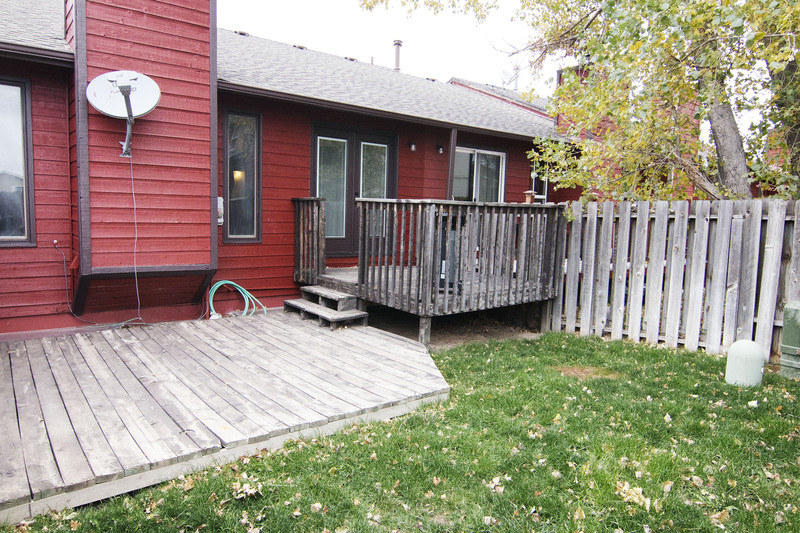 The backyard features both a deck and wooden patio area, offering a nice space to barbecue. There’s some grassy area perfect for the kids and pets to play. There’s an attached 1 car garage great for any extra storage needs. So if you’re hunting for a turnkey and tasteful townhome then keep 227 Westhills Loop in mind.